Scammers abound in every industry and the real estate industry is no different. There are numerous stories circulating about people who have fallen victim to several real estate scams. In a fast-paced world, where crime has become sophisticated, the onus lies on you as a home seeker to be extra careful and vigilant during your house hunt in order not to lose hard earned money to unscrupulous people. 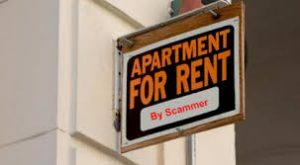 Here is a compilation of common rental scams to increase your awareness and help you easily spot one. e neither agents nor landlords go around showing people property that does not belong to them. These people could be fake agents, relatives of the landlord or caretakers of the property. In Ghana, squatters in uncompleted buildings may stay in a property till the landlord decides to move in or sell. This is locally referred to as ‘hw3 so ma me’ which means ‘take care of it for me’. These people could easily pose as landlords and try to dupe you. To counter this, try to verify by talking to neighbours and demand to see documents before entering any business agreements. It is very uncommon for you to pay for something without actually seeing it, although that happens with a lot of consumer e-commerce products. Real estate transactions involve huge monetary investment so if you live abroad and have viewed property on an online real estate marketplace like meQasa.com, be sure to ask a relative you trust to check out the property, verify all documents and give you feedback before you make any payments. Whether renting or buying, make sure you actually visit the apartment or house you are considering so you are not scammed. A lot of resources go into buying and renting property so the landlord must understand if you want to take time to verify a number of details before you actually make payment. If your landlord seems rushed and keeps encouraging you not to read documents since everything is fine, it might be time to raise your eyebrows at the whole process. If a supposed landlord acts pushy, disinterested in screening you as a tenant or too centred on money payments it might be a red flag. This might seem absurd but it is a very common approach real estate scammers employ. Every real estate transaction – be it a sale or rental – requires some type of written agreement. So if a “landlord” tries to get money from you without considering that you might need an agreement, think twice. 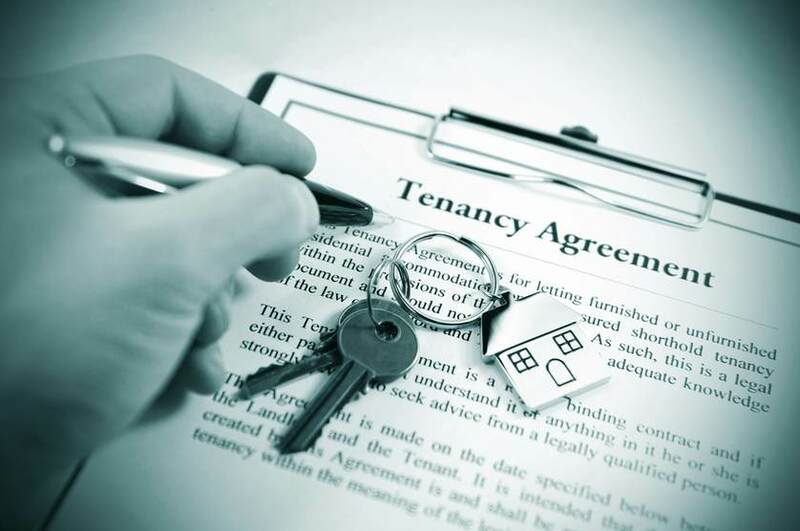 It could be that the “landlord” has no agreement to show you since he probably doesn’t own the property in question. If the person selling or renting out the property to you says he is not available or out of the country indefinitely or wouldn’t be around till after you pay, it just might be a scam. Like most get-rich-quickly schemes that end up as scams, if the property seems too cheap or the price is significantly lower than all others like it in the market, you should probably be wary else you might fall victim to a scamming scheme. 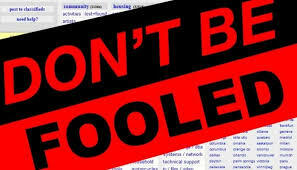 Always read carefully through all supporting real estate documents and verify their authenticity. You could perform a search at the Lands Commission to find out if the land on which the property is situated is really registered in the name of the landlord and tallies with the details on the documents shown to you. You could enlist the services of a lawyer / a professional real estate management or advisory service to do the buying of the property if you don’t have the time to go through the due diligence or are living out of the country. If possible, avoid paying cash on any transactions involving the sale or rental of property you are interested in. Make payments through a recognised bank or financial institution so you could leave behind a paper/digital trail. This will aid investigations should the need arise. If after all these, you find yourself a victim of a real estate scam in Ghana, report to the nearest police station as soon as possible and be ready to cooperate with the police in order to apprehend the scammers. Always remember to be extra vigilant during real estate transactions and if you are using an internet site, learn to stay safe online during your property search as well. Knowledge is power and with this information, you are now equipped to buy or rent property, scam-free!